Each year, a variety of leadership development retreats and conferences are coordinated for students by the Wilks Leadership Institute. The intended audience for each conference or retreat varies from local high school students to incoming first year students at Miami to upper class Miami student leaders. 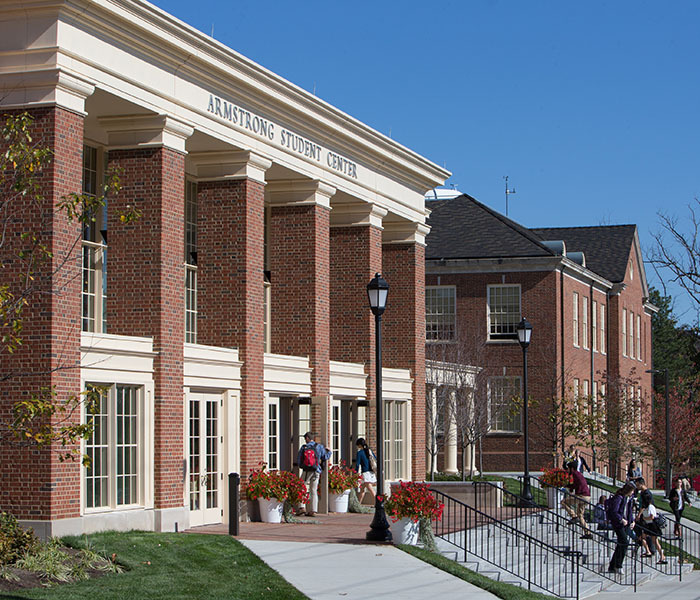 The Harry T. Wilks Leadership Institute develops ethical and transformational leadership in Miami University students to ensure graduates are prepared and inspired to serve and lead beyond the University.